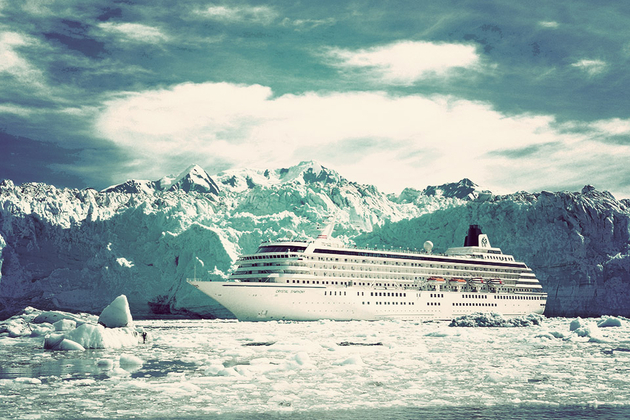 In case you've forgotten your middle school geography, the Northwest Passage is a route through the Arctic Ocean that connects the Atlantic and Pacific oceans — and now, over 100 years after it was first navigated, you can live the excitement of this trip on a Northwest Passage Cruise. This 32-day excursion will see you sailing past fjords, glaciers, and rare wildlife, while stopping at ports-of-call that include Kodiak, Alaska, Nuuk, Greenland, Bar Harbor, Maine, and New York City. 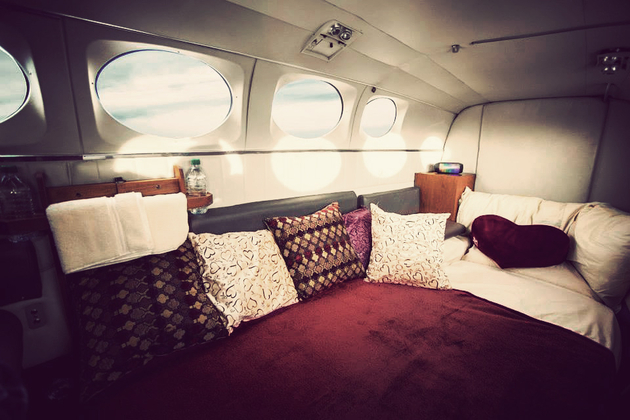 It's certainly not cheap at $20,000 per person, but that's a small price to pay to be among the first to make the trip. Staying in first-class hotels is great. 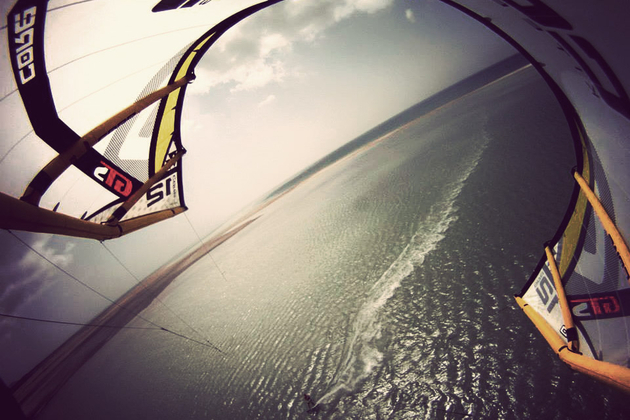 Your flights on the way there? Often lacking. 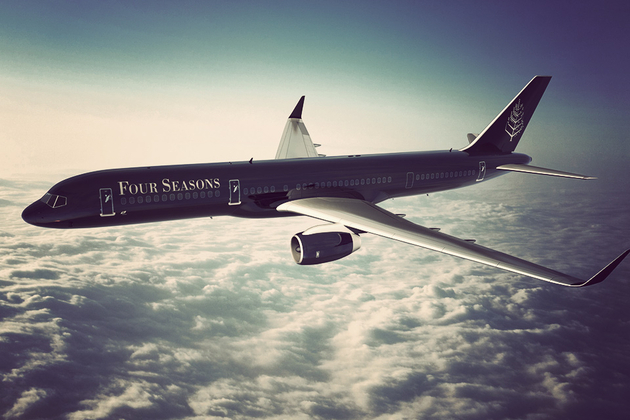 That's why Four Seasons has built their own Boeing 757 jet, and is kicking off service with this Four Seasons: Around the World Tour. Slated for takeoff in February 2015, this exclusive trip will start in Los Angeles and will cover nine destinations in 24 days, including stops in Hawaii, Bora Bora, Sydney, Bali, Thailand, the Taj Mahal, Istanbul, and London. The best part? You don't have to worry about a thing, as ground transportation, excursions, all meals, and — of course — your Four Seasons accommodations are taken care of. What you might expect to be a dusty relic turns out to be a shiny, vibrant, building brimming with anything and everything you could want to know about the history of the Guinness brand. 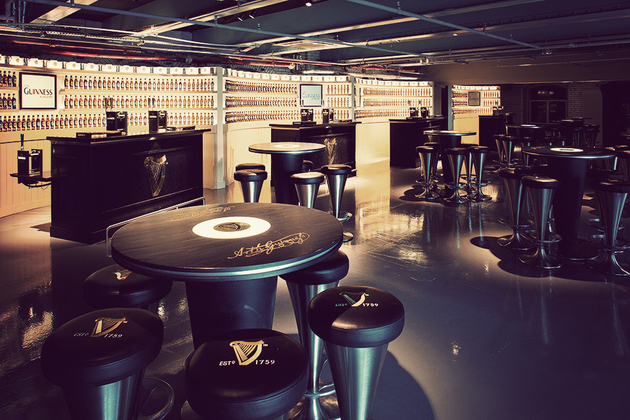 Not unlike the balance you'll find in a pint of the black stuff, the Guinness Storehouse manages to provide a perfect harmony between the rich history of one of the world's most renowned beers — with a fresh, modern experience seven floors high that is sure to interest history buffs and beer lovers alike. Experience each level and finish your experience with a pint on the top floor gravity bar while taking in one of the best views of Dublin. When exploring a new country, you can always take the traditional approach of bouncing from town to town, schlepping your stuff from hotel to hotel in the process. Or, if you're in India, you can simply take your hotel with you. 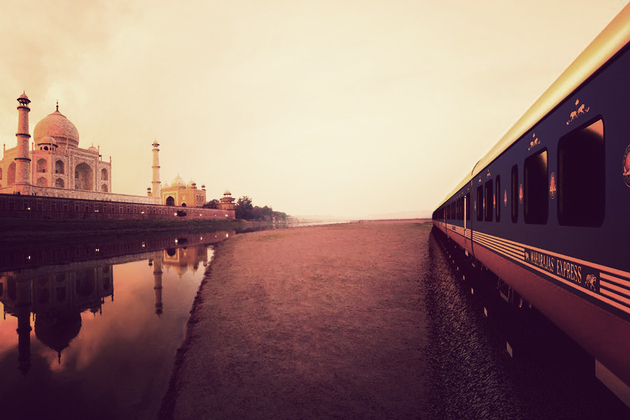 The Maharajas' Express is a luxurious train that offers five different itineraries — ranging in length from three to seven nights — as well as 43 guest rooms that go from cabins all the way up to a Presidential Suite. 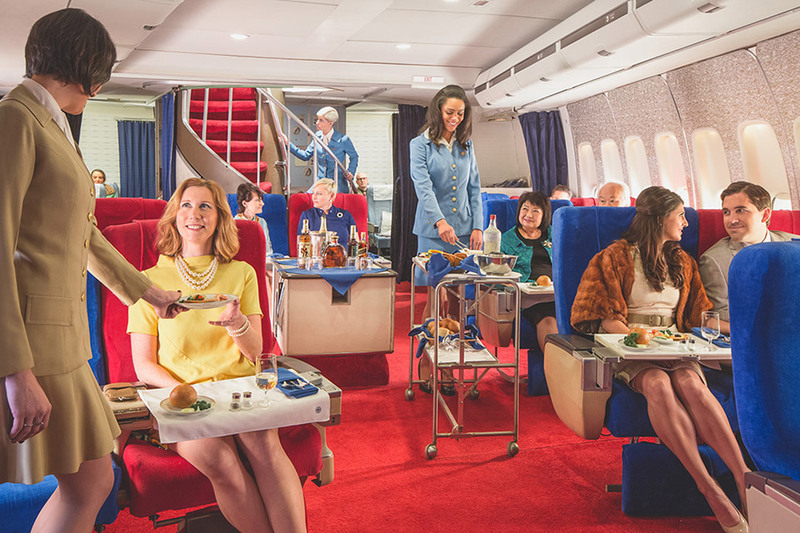 In addition to the luxury accommodations, you'll also find two restaurants, a bar and lounge, and a high-end boutique on board, leaving you little reason to get off the train at all. If you could build a playground for you and your buddies, what would you include? A bunch of construction equipment to screw around with? Go-Karts? How about an ATV obstacle course? Well, Männerspielplatz Erlebnis Park offers all of that and more. 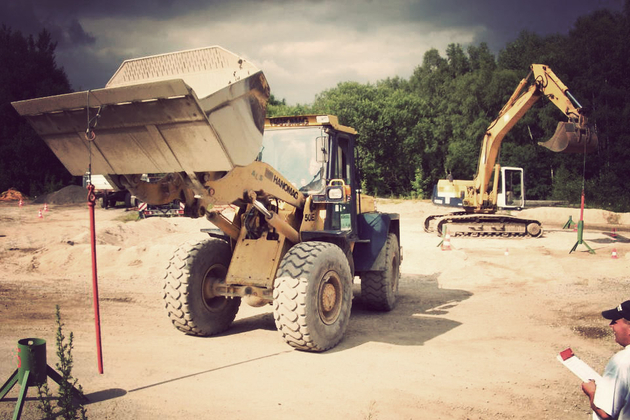 Located on a former factory site not far from other guy-friendly attractions like the Mercedes-Benz and Porsche museums, this "Playground Adventure Park" lets you and your friends spend all day doing manly stuff like shooting bow and arrows, digging with excavators, driving Jeeps or Unimogs off-road, and even moving stuff using cranes. To cap off your day of testosterone, book a night at the nearby auto-themed V8 Hotel. Most people prefer skiing or snowboarding when it comes to winter sports, but tubing and sledding still hold a special place in our snow day, big hill Midwestern hearts. 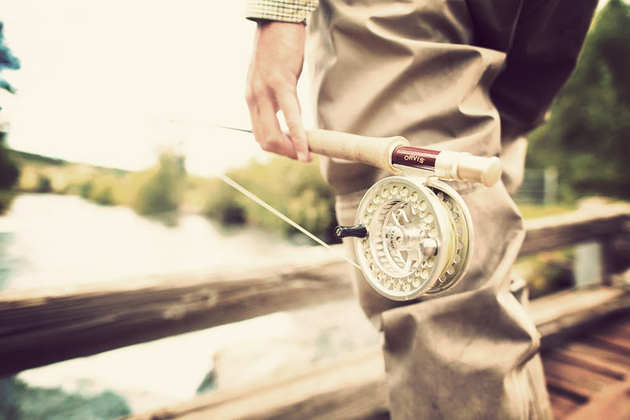 Gorgoza Park lets you recapture this feeling no matter the season. 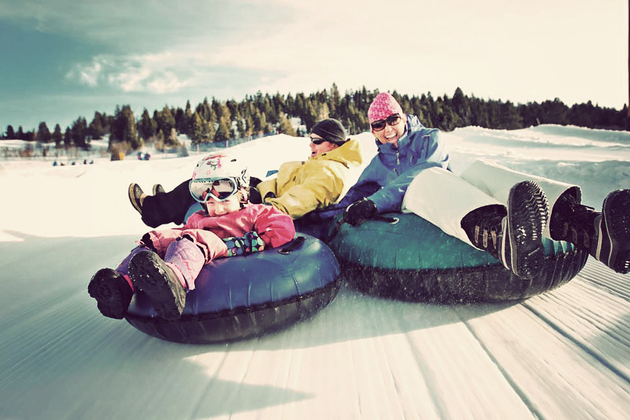 Located just off I-80, this tubing-focused park offers seven lighted tubing lanes, including one for smaller tubers, three for beginners, and four advanced lanes. 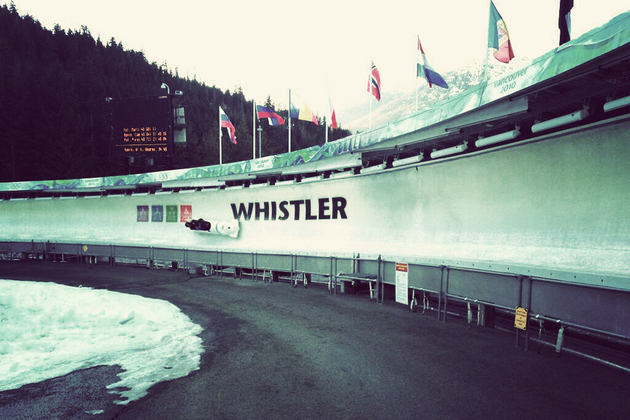 In addition, the park features a mini-snowmobiling track for kids, a dedicated kids area, and a cafe. And best of all, the park features lifts to the top of the hill — so you get all the nostalgia of tubing without the drudgery of dragging your tube back up. As the tallest free-standing structure in the Western Hemisphere, the CN Tower has provided fantastic views of Toronto, Lake Ontario, and beyond since its opening. But never like this. 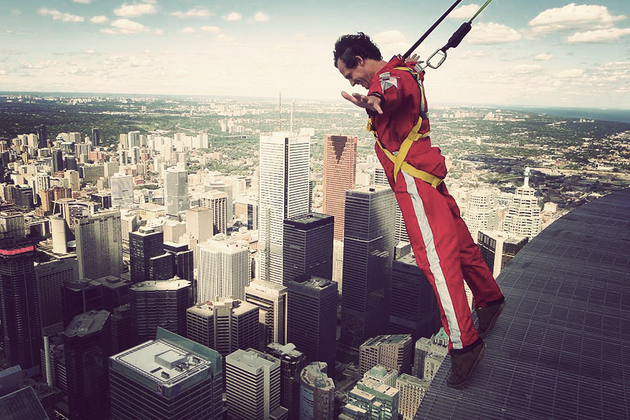 The CN Tower EdgeWalk lets those brave/crazy enough to try it walk around outside on the roof of the tower's restaurant — over 1,150 feet in the air. The entire experience lasts around an hour and a half with 20-30 minutes devoted to the walk itself, and months afterwards devoted to bragging about your accomplishment.